According to the list, the six players who were unable to make the cut were: Y Eli Nie, Ngo Tung Quoc, Phan Thanh Hau, Luong Hoang Nam, Nguyen Tien Linh, and Truong Tien Anh. 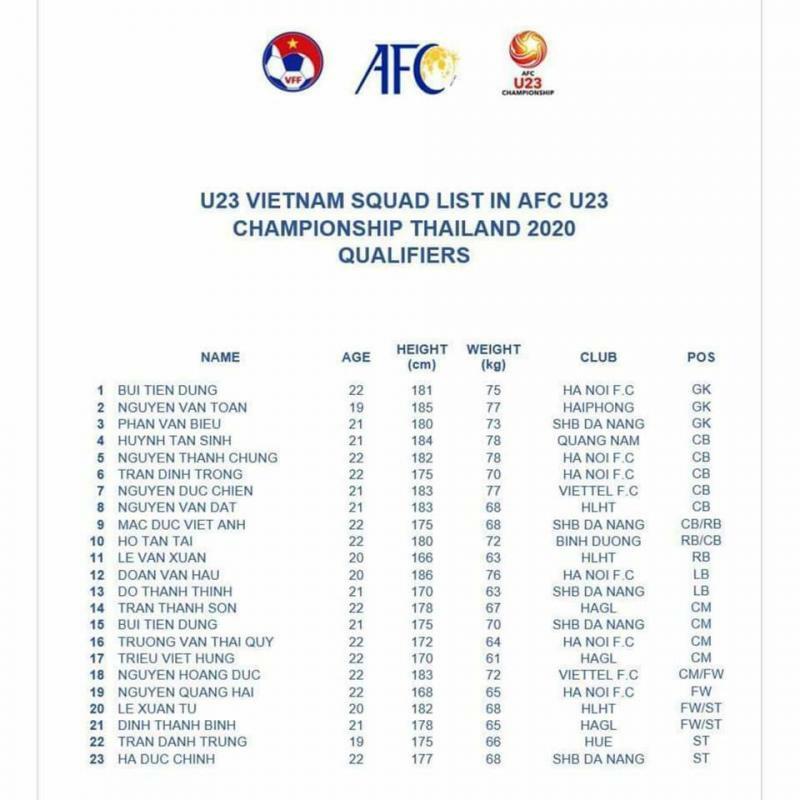 Tung Quoc and Tien Linh still have still not reached peak form after recovering from injury, while the other players were forced out of the squad due to the intense competition for places among what is shaping up to be a remarkable generation of Vietnamese talent. The Golden Stars will play host to Group K of the 2020 AFC U23 Championship qualifiers. They will face Indonesia, Brunei and final tournament hosts Thailand. 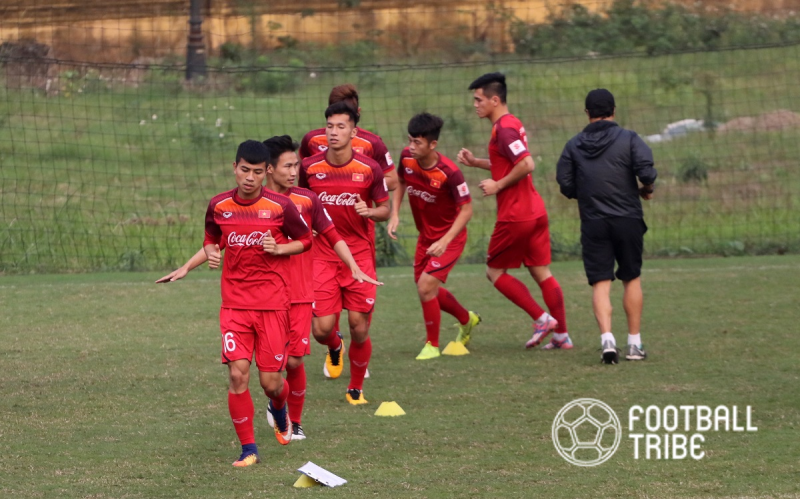 All of the group’s matches will take place at My Dinh National Stadium in Hanoi.